the new sketch is up at twisted sketches, and this week the twist is wood. ive used woodgrain paper for the title, kittyrobot woodgrain buttons and a real wood button. 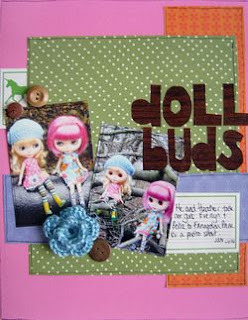 journalling tag from shabby chic crafts and handmade flower. 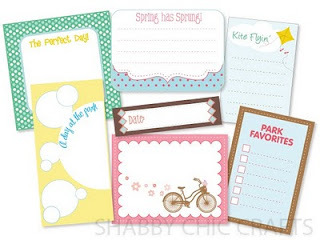 speaking of shabby chic crafts, have you checked out their new spring items?? yum! 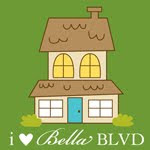 Love your layout! Cute, cute! I absolutely love this layout! what fun photos....and you scrapped them perfectly!!! Oh what a cute layout!!! luv your take on the twist!! love that you scrapped your dolls, those are so cute!